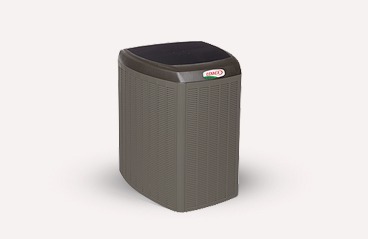 iTemp Heating and Air Conditioning is more than a heating and cooling company. We work for change, community and excellence in everything we do. 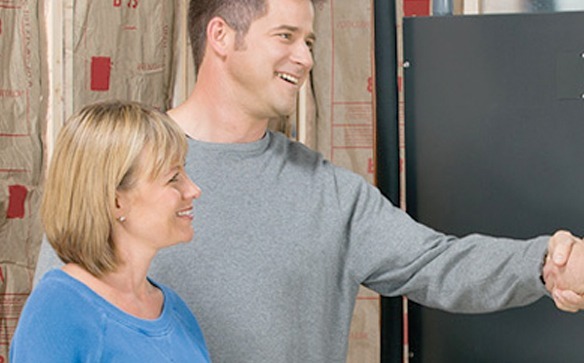 Any of our energy efficient furnaces are a solid choice for your Morton Grove area home. We offer a wide range of maintenance and repair services to keep your AC system operating at its peak. For your convenience, take advantage of our favorite Ecobee Wi-fi Enabled Thermostat. From the beginning, Lennox has been crafting HVAC systems incorporating the highest standards of quality and innovation. Whether it’s the SunSource® Home Energy System or the first air conditioner with a SEER efficiency rating greater than 25, we’re continually striving to set the bar higher. Giving you the most comfortable home has always been a top priority for the team at iTemp Heating and Air Conditioning, and we want to help you take your home’s comfort to a higher level. Whether you want to have the highest efficiency in your neighborhood or you’re only looking for the perfect heating and cooling upgrade for your budget, we have a solution for you. When you choose iTemp Heating and Air Conditioning you know you’re going to get the greatest heating and cooling repair and service available from the best HVAC contractors in Morton Grove. It’s no wonder that Lennox has a reputation of quality and efficiency, given its 100+ year existence and history of being on the cutting edge of heating and cooling innovation. Feel the difference, with iTemp Heating and Air Conditioning. Having a company looking out for all your heating and cooling needs shouldn’t mean that you’re stuck with any ordinary shop who cuts corners. Heating and cooling has been our passion since 2012, and it’s obvious in the work we offer to our customers. We’re committed to offering you the very best when it comes to all things HVAC, whether it’s service, maintenance or heating and cooling systems. Let the professionals install your furnace correctly and avoid any fears of it breaking during the coolest days of the winter. 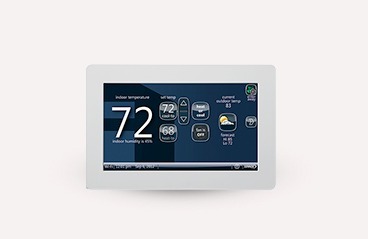 Take control over your home’s comfort with the complete line of Wi-Fi enabled, digital and programmable thermostats from iTemp Heating and Air Conditioning. Keeping your home cozy is important, so why compromise your comfort? 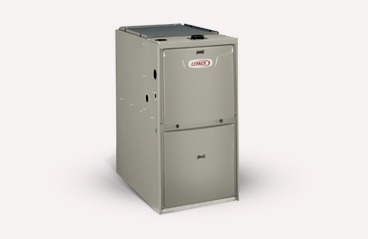 We’ve got a variety of oil and gas furnaces to keep your home at its top comfort level. Boosting your home comfort and efficiency has never been easier. Utilize one of our air conditioning options and get your home the most comfortable it has ever been.